We started our first blog (hinde.ch) in 2002 whilst living in Zürich and expecting our first baby, so that we could share news and photos with friends and family, and we basically continued from there. 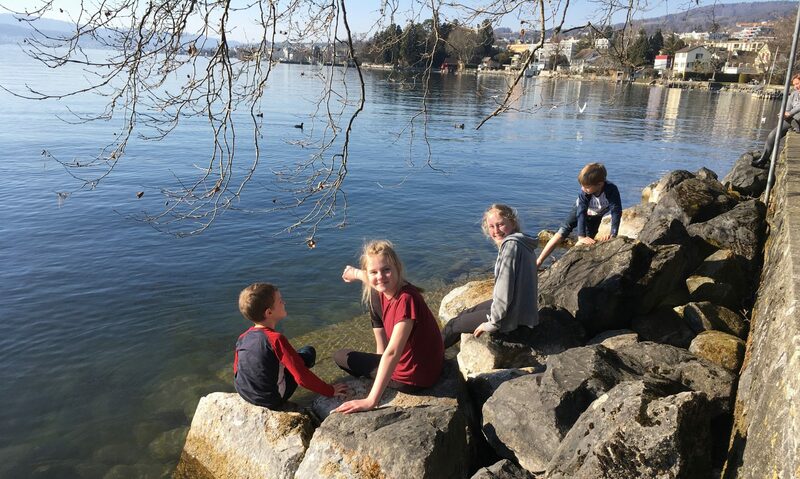 We are originally from the UK, however since 1999 we have lived in Switzerland (adding two girls and one boy to our family), the United Arab Emirates (another boy, and a dog) and now we are happily settled in Germany (plus two cats; but no more kids! ).